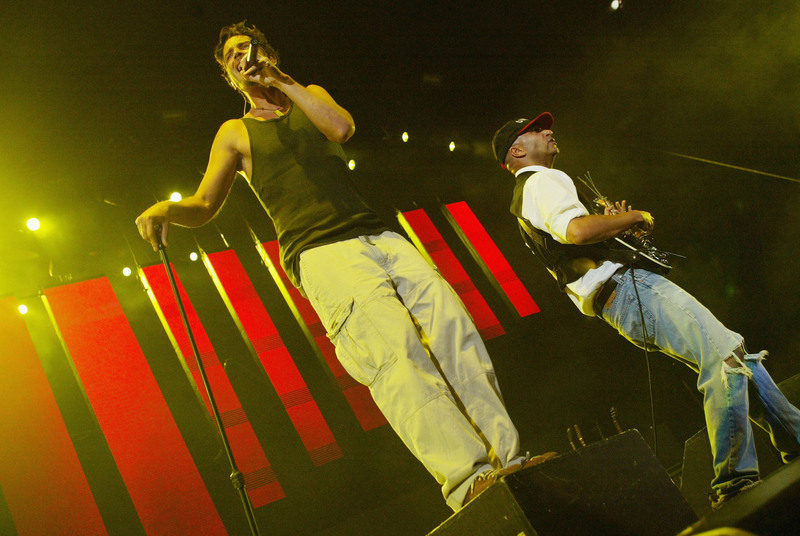 The Rage Against The Machine guitarist remembers his Audioslave bandmate. Tom Morello doesn't think he will ever "recover" from Chris Cornell's death. The Rage Against the Machine star - who also performed alongside Chris in Audioslave - has "so many great memories" with Chris. He said: "I don't think I'll ever recover from his passing, but we have so many great memories. We played an Audioslave show - the first one in 12 years - in January, so to be able to reconnect with him, both as friends and as musical collaborators, that's something I'm so glad we were able to do." And the 53-year-old musician was devastated to hear about the death of Linkin Park frontman Chester Bennington too. He added: "It's insane. It's a horrible loss for the world of music, but also a horrible loss cos they were two ... I didn't know Chester as well, but [they were] two really good people. And both seemed very inexplicable, their passing." And Tom also called for more understanding of depression and how it affects people. He told Detroit radio station WRIF: "That's a real thing and [you should] make sure that they know you're there for them. We've got to look after each other." Chris Cornell died from suicide on 18 May this year. The grunge icon had just played a show in Detroit, hours before his death.